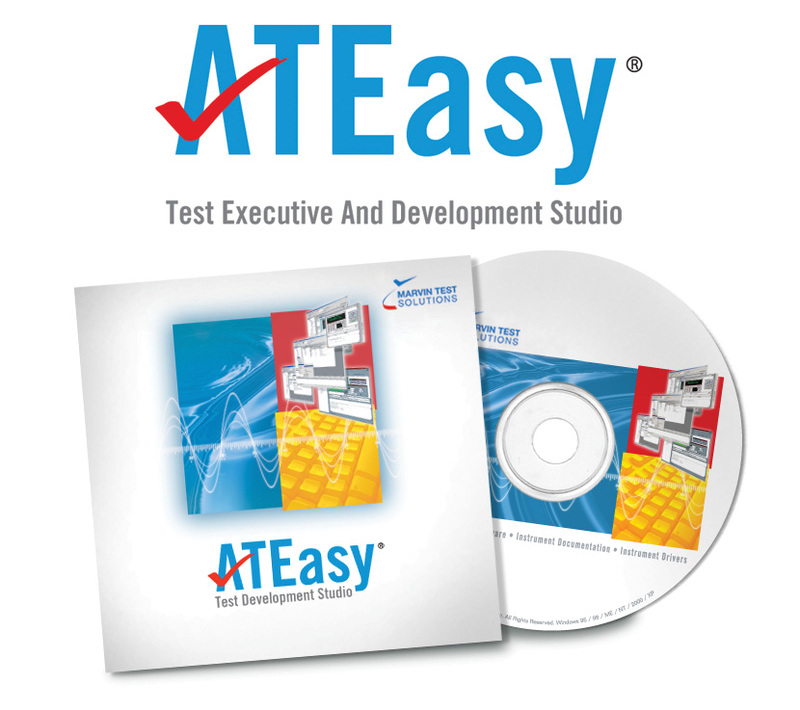 ATEasy Upgrade with 1 Year Subscription - ATEasy Upgrade | Marvin Test Solutions, Inc.
ATEasy Upgrade can be purchased to upgrade ATEasy from any version to any newer version. The ATEasy Upgrade is intended for non-current ATEasy subscribers that own an older version of ATEasy. The upgrade includes one year of support and subscription that entitles users to receive one year of unlimited support using the Marvin Test Solutions M@GIC web site and free upgrades to newer versions if released during the subscription year. After the subscription year is complete users can renew they support and subscription agreement by purchasing ATEasy Subscription.